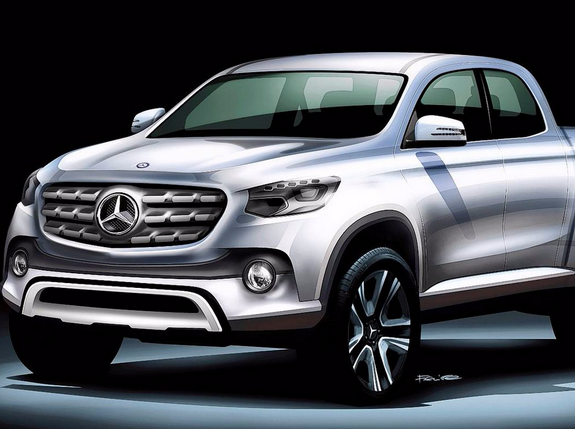 Renderings of the upcoming Mercedes-Benz G-Code concept are out—and they are worth taking notice. The concept is molded for the future with an extreme shape and a hybrid powertrain. It looks like Audi and MINI may need to watch their backs! 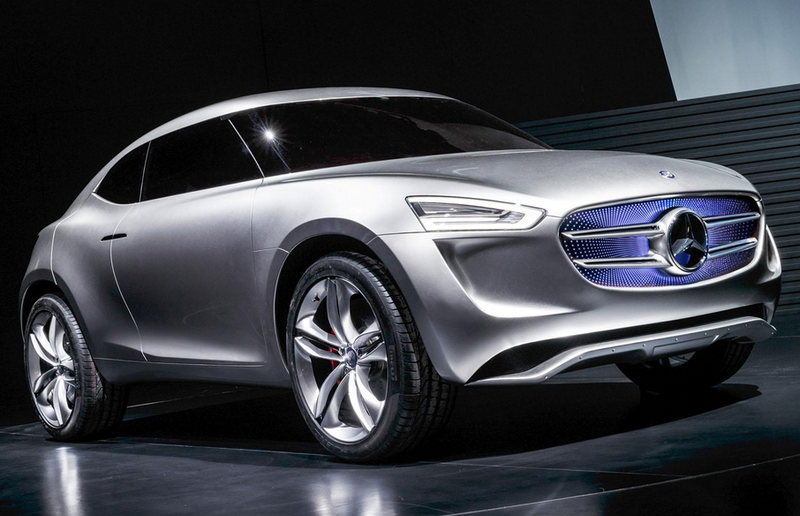 Meet the Mercedes-Benz G-Code subcompact crossover concept. The bubbly little lady is poised to make her debut as early as next year. The 2012 Detroit Auto Show has come and gone, and as always, left auto aficionados around the world to praise, ogle and make jabs at the lineup. While there were a plethora of fine machines at this year’s show, there were also some Detroit duds to make fun of! Don’t worry--none of our exotic rental cars in Chicago made this list! The Acura ILX concept looks like it was conceived in less than 5 minutes by a 5th grader. The car is simply boring enough aesthetically, that I could care less what is even under the hood.